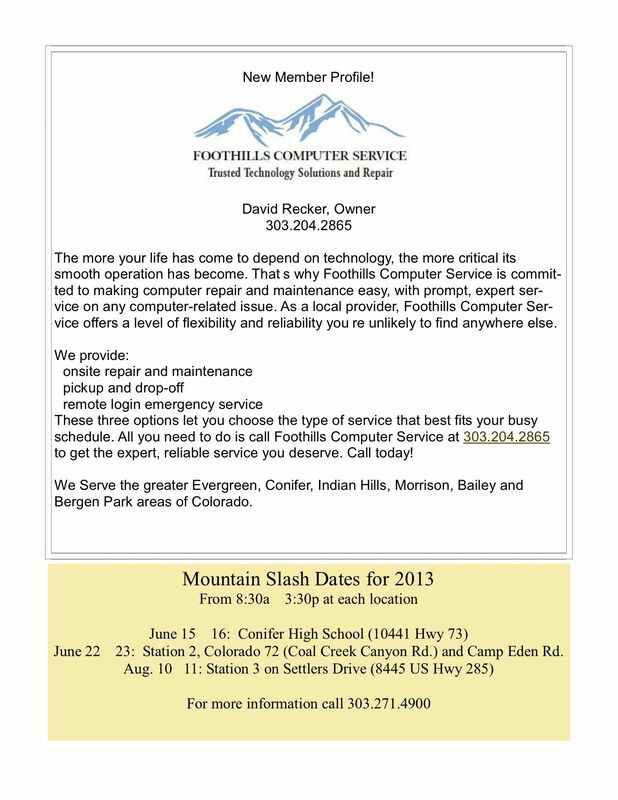 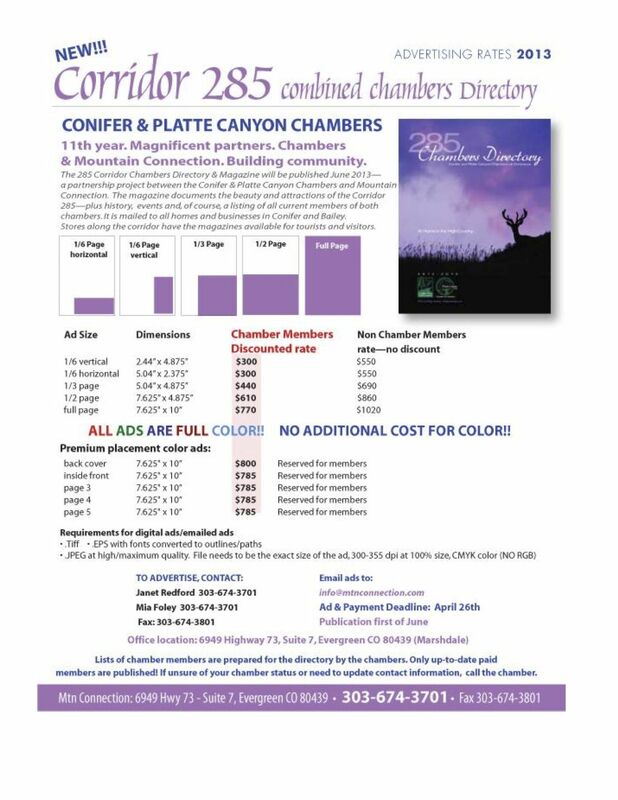 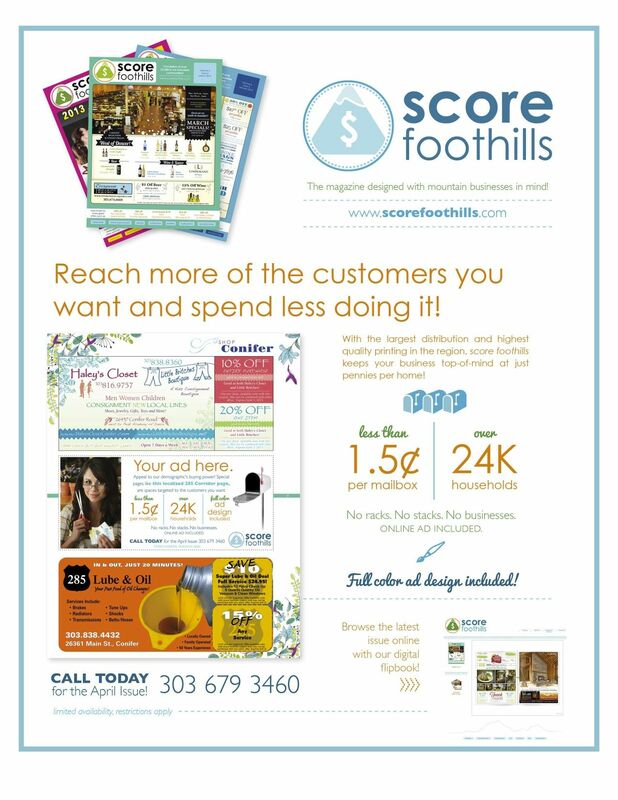 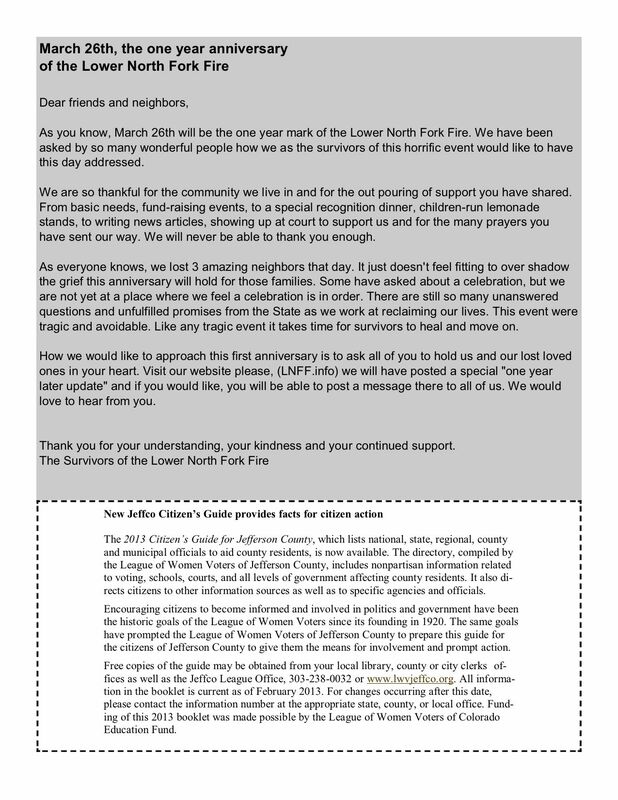 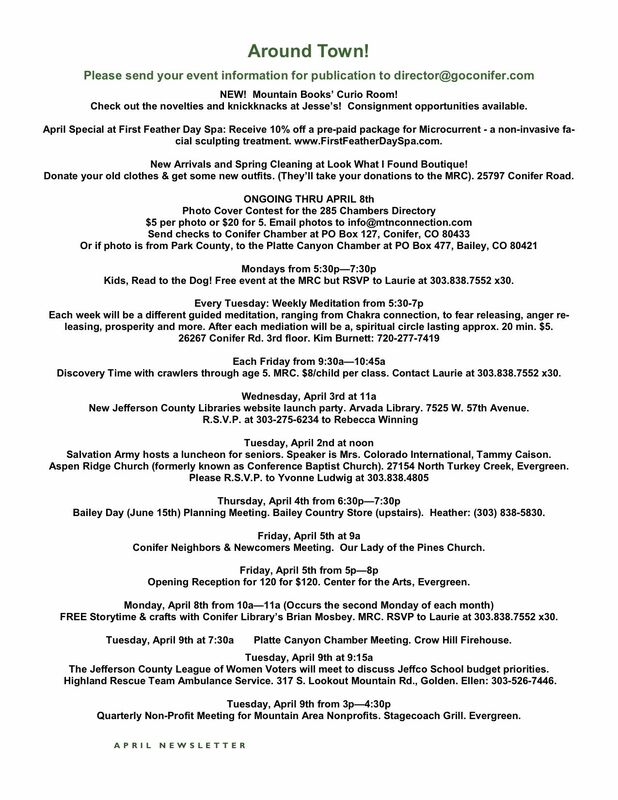 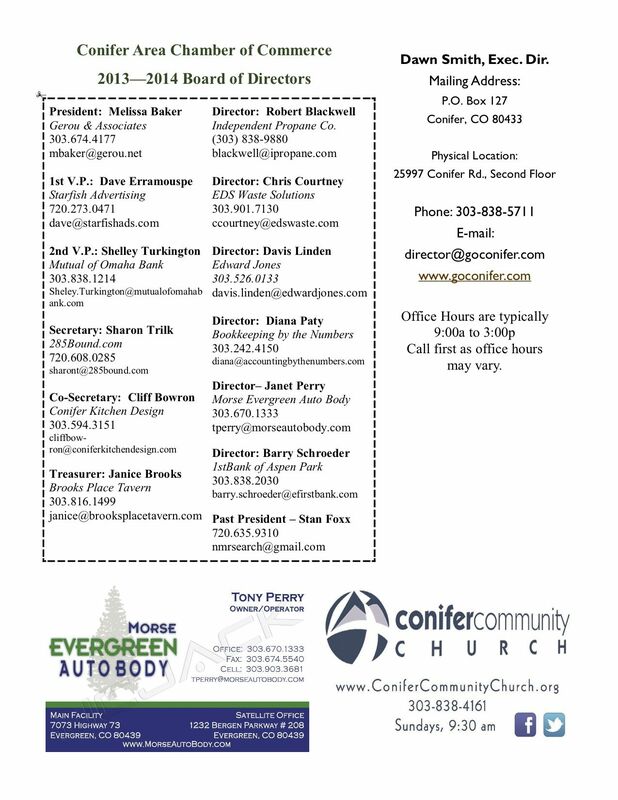 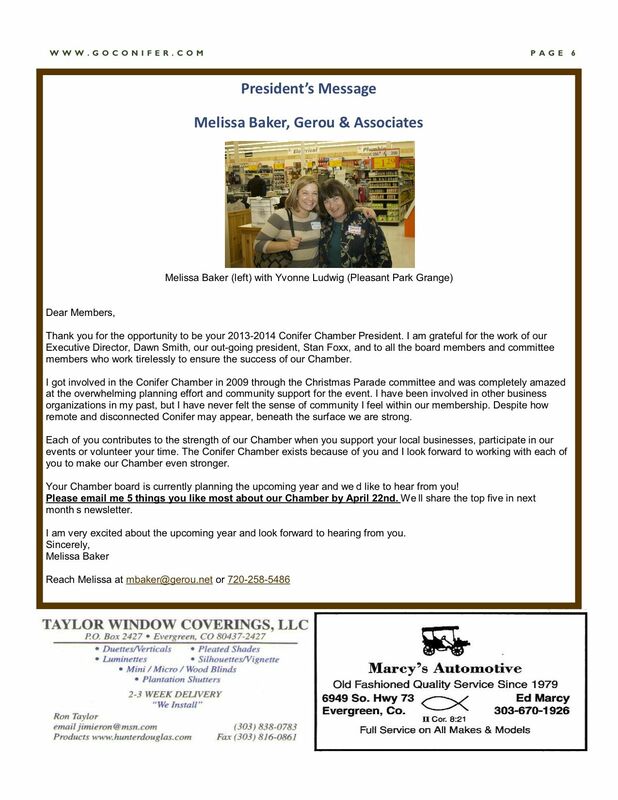 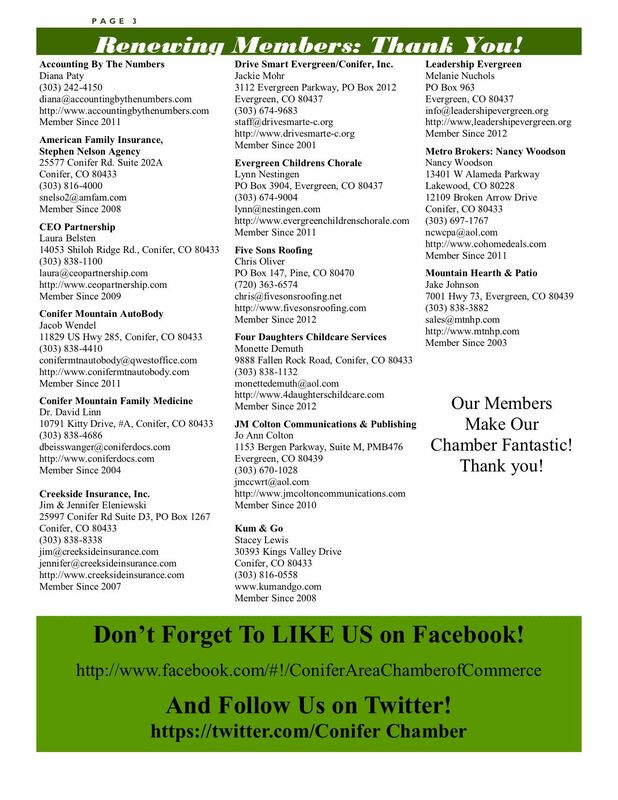 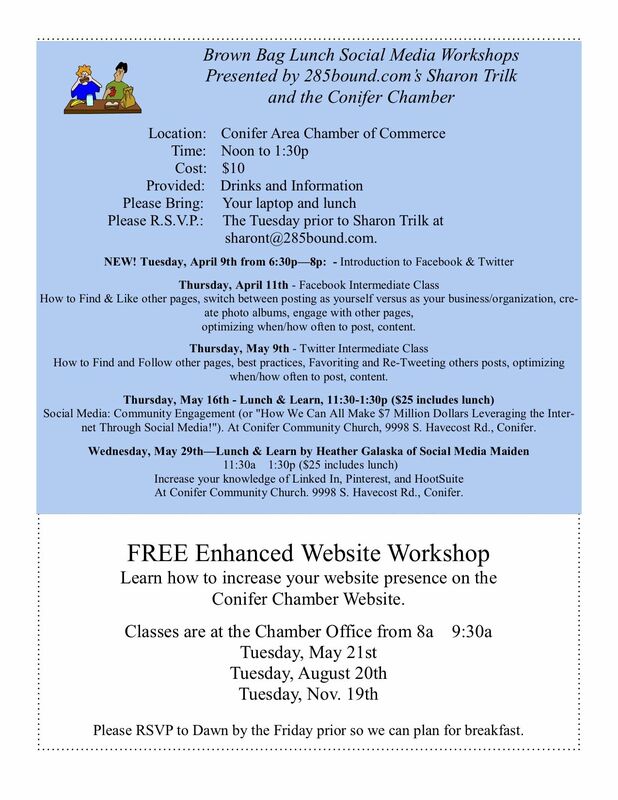 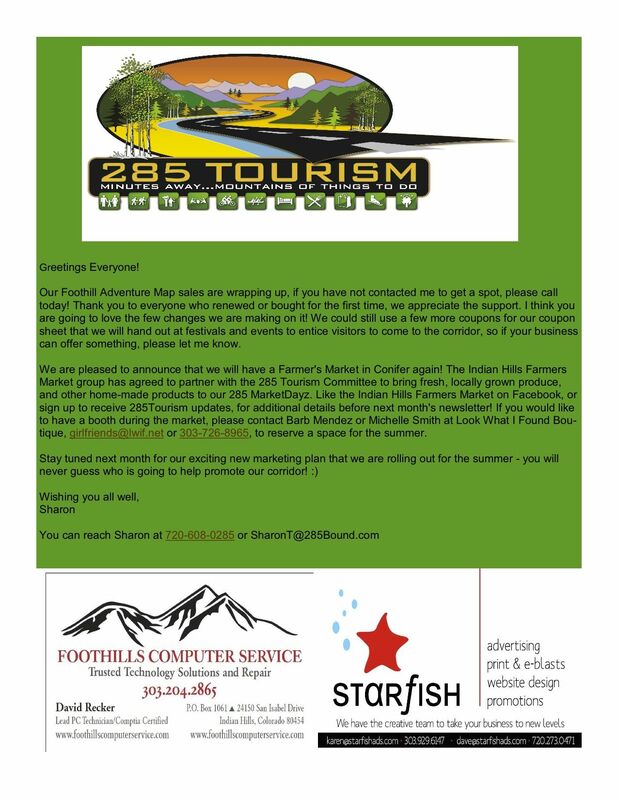 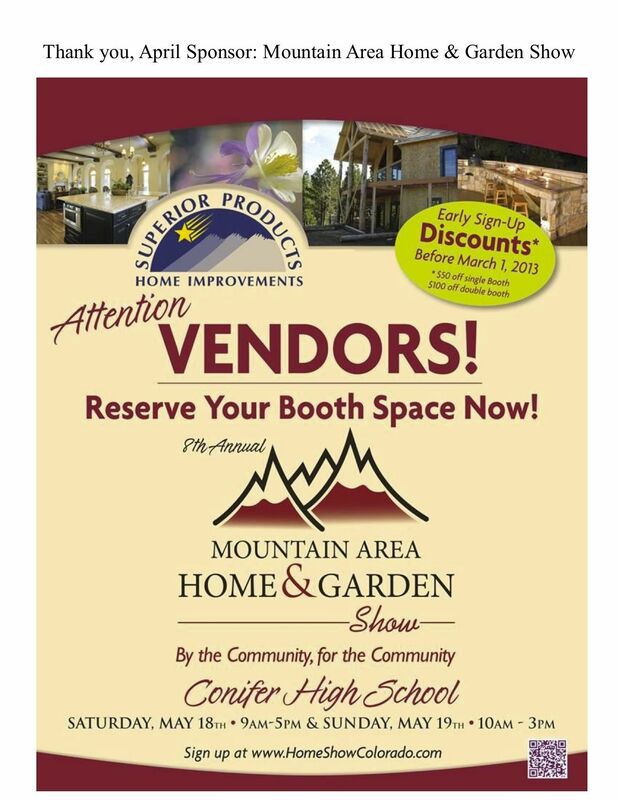 Conifer Bailey Forums 285 Bound • View topic - April Newsletter: Events, News, Coupons, New Board & More! 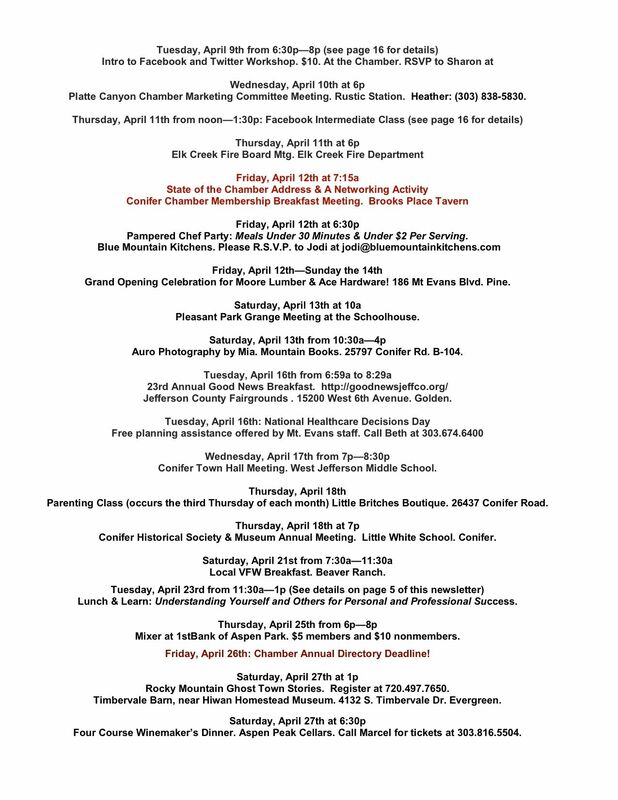 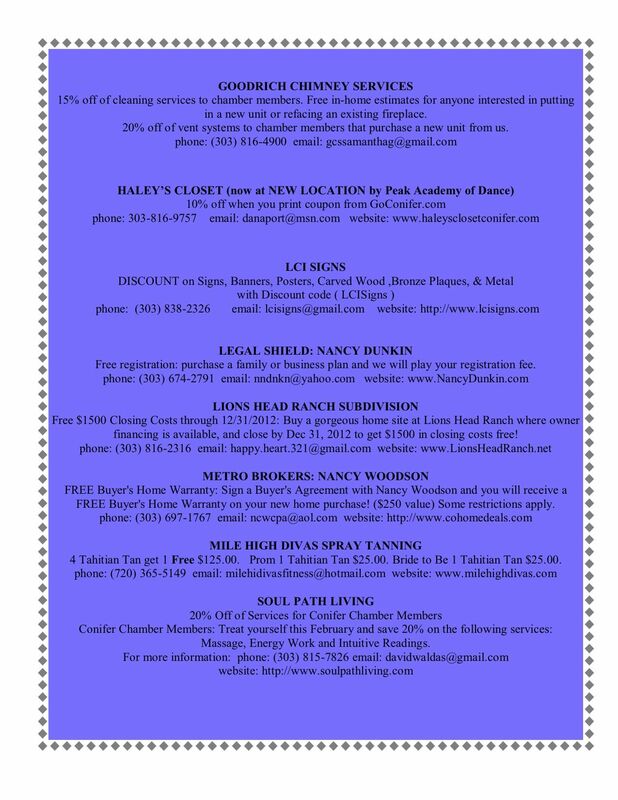 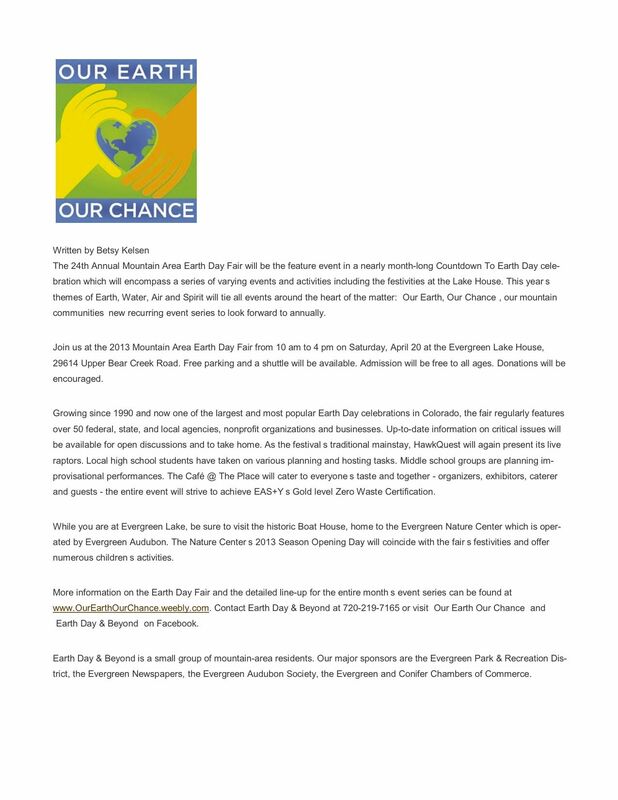 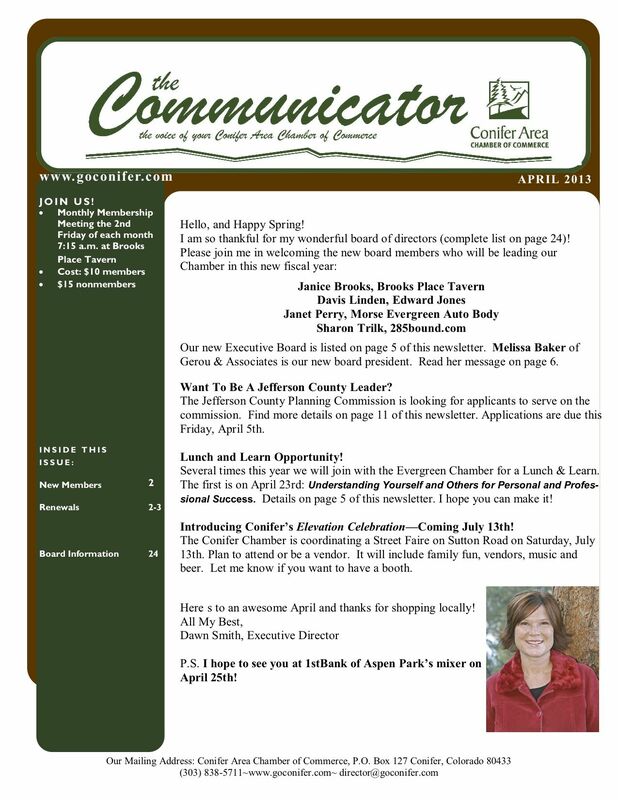 April Newsletter: Events, News, Coupons, New Board & More! 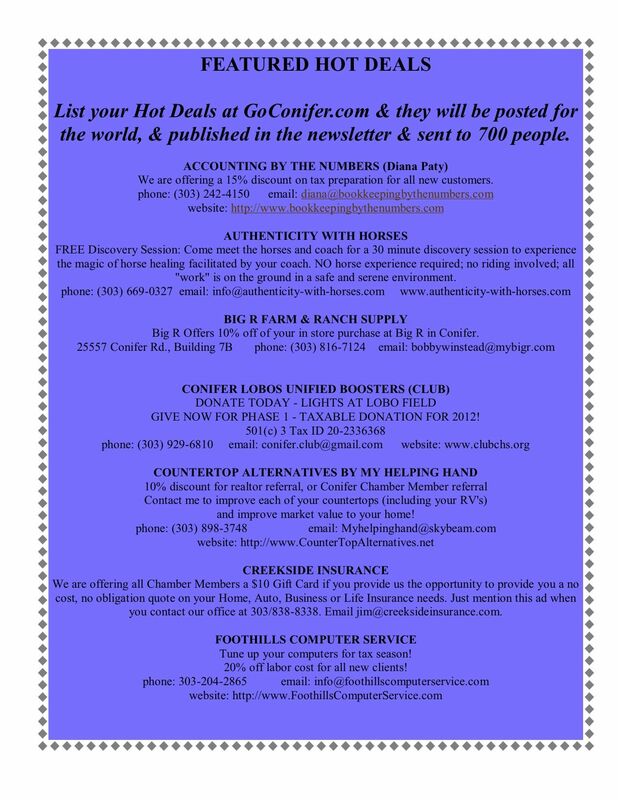 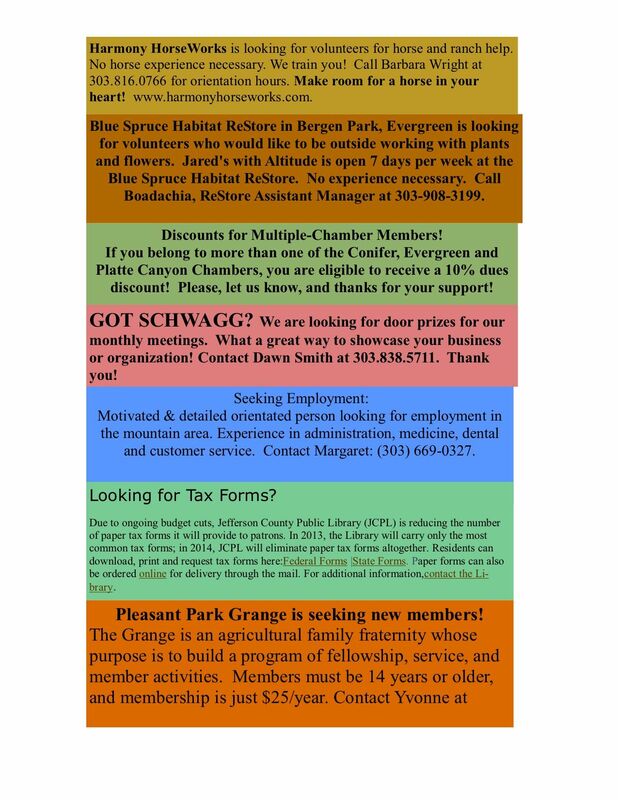 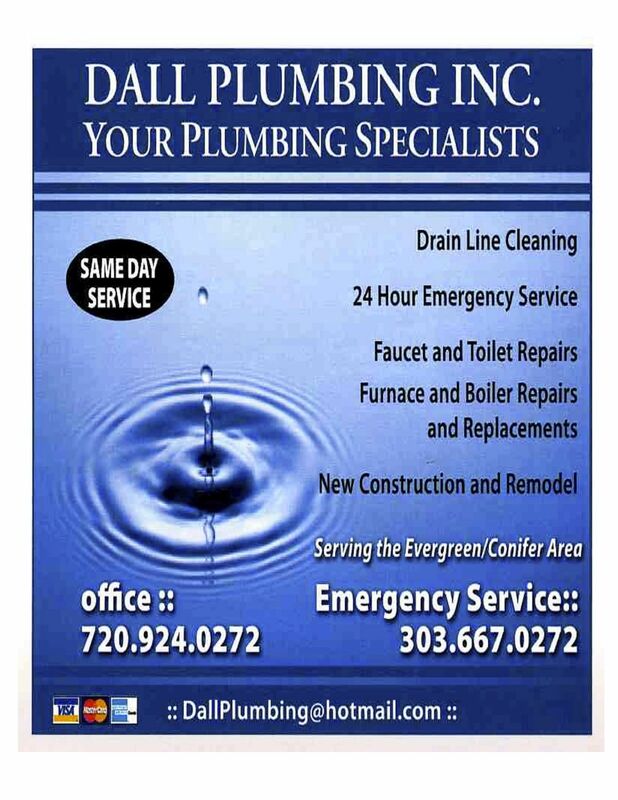 Post subject: April Newsletter: Events, News, Coupons, New Board & More! 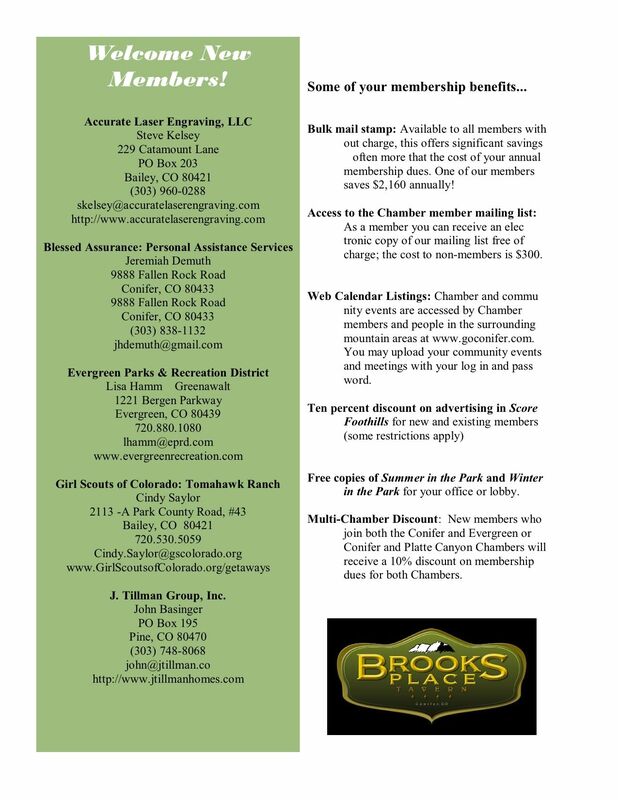 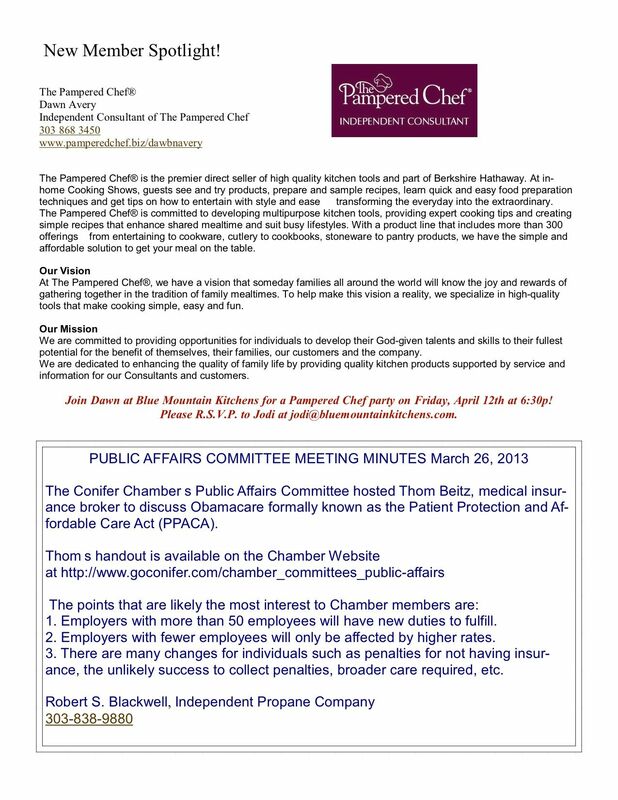 I hope you'll join me for our monthly member's breakfast next Friday at Brooks Place Tavern, 7:15am. 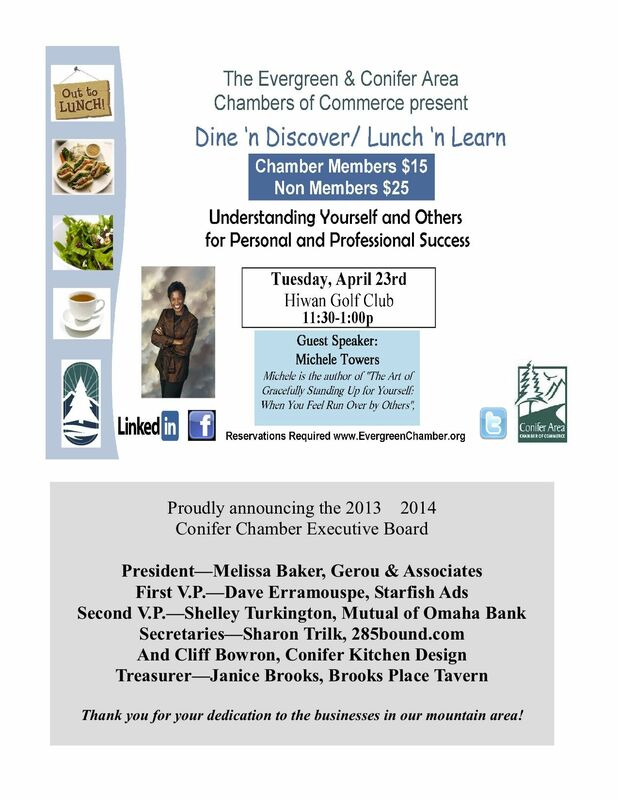 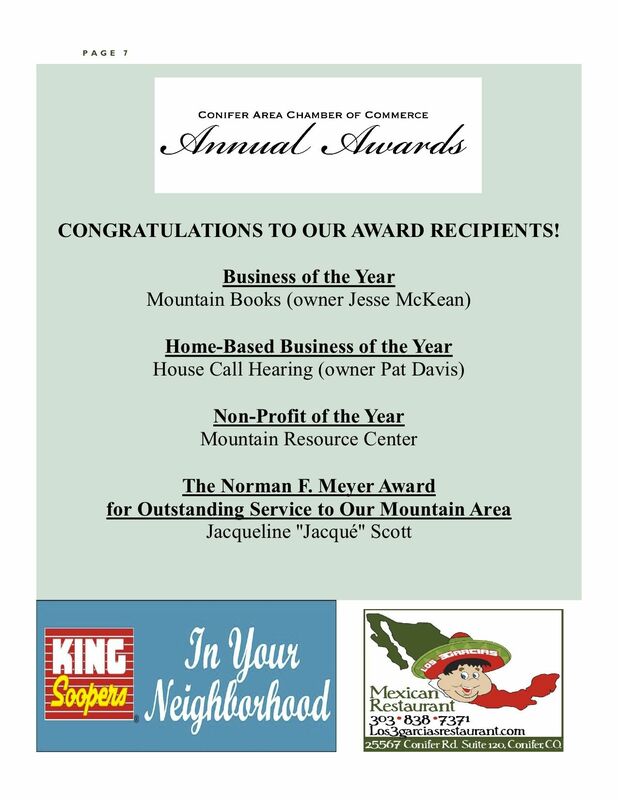 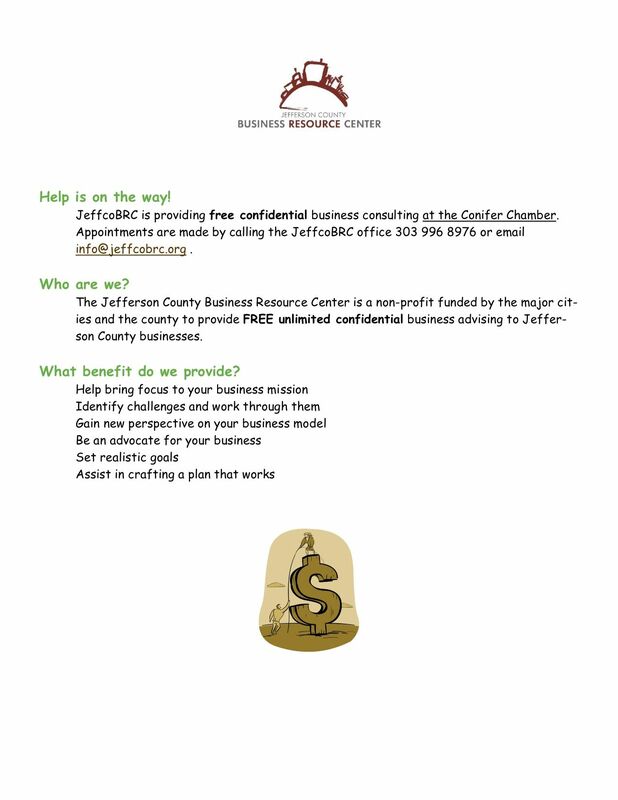 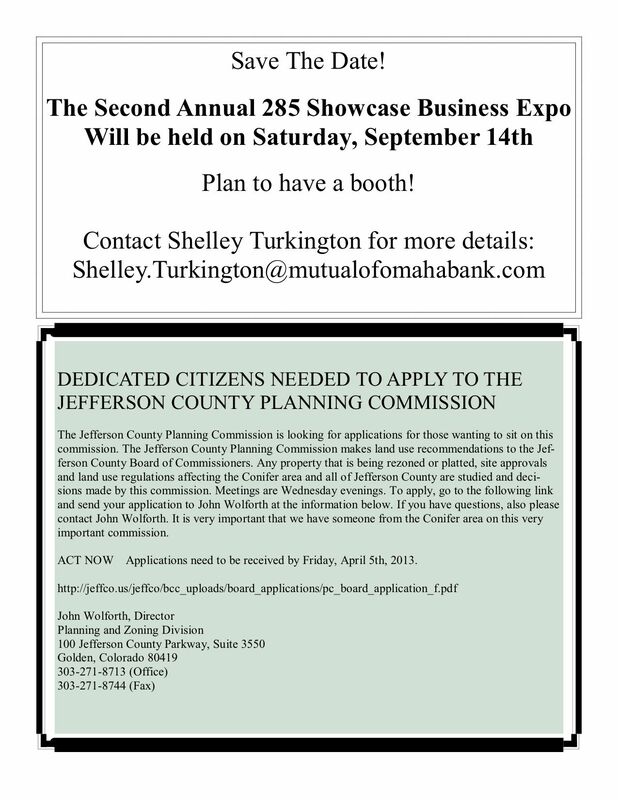 I'll be presenting the State of the Chamber address and we'll do a fun networking exercise!